Chinese e-commerce giant Alibaba is building a streaming video service modeled on Netflix, with launch expected in about two months. The subscription video product, called TMall Box Office, will expand Alibaba's foray into digital entertainment. "Our mission, the mission of all of Alibaba, is to redefine home entertainment," said Patrick Liu, head of Alibaba's digital entertainment business. "Our goal is to become like HBO in the United States, to become like Netflix (NFLX) in the United States." HBO is owned by Time Warner (TWX), the parent company of this website. Alibaba (BABA) has struck a number of related deals to bolster its entertainment portfolio, acquiring stakes in top Chinese streaming video and content companies. Last year, the company launched a video subscription service with Lionsgate (LIONS), offered through Alibaba's Internet television set-top box. China's streaming video market is increasingly crowded, but the incentive is clear. The country is the world's third largest market for entertainment and media, according to Pricewaterhouse Coopers, and could be worth as much as $214 billion by 2018. Other Chinese tech companies, such as Tencent (TCEHY), also offer video-streaming services. Netflix itself is considering entering the China market. 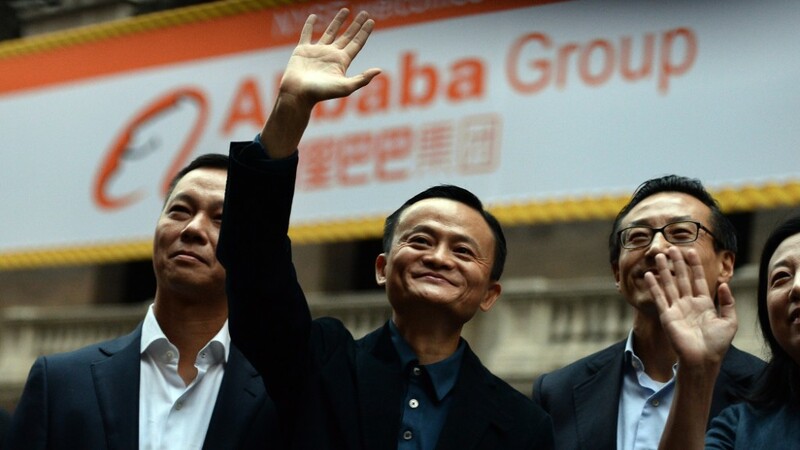 An Alibaba spokesman declined to provide additional details about the new product, such as subscription costs.